Janet Rutland and Randy Wimer began their musical partnership thirty years ago at the popular restaurant Charlie Mitchell’s. Singer Donna Williams brought the two together for a brief stint as a trio. Rutland explained “Donna was my neighbor and asked me to sing harmony. We had a lot of fun but eventually it was Randy and me as a duo and I had to learn a lot of material. I’d always wanted to expand into jazz and Randy was very patient and supportive. He charted material for me and I still carry that book. 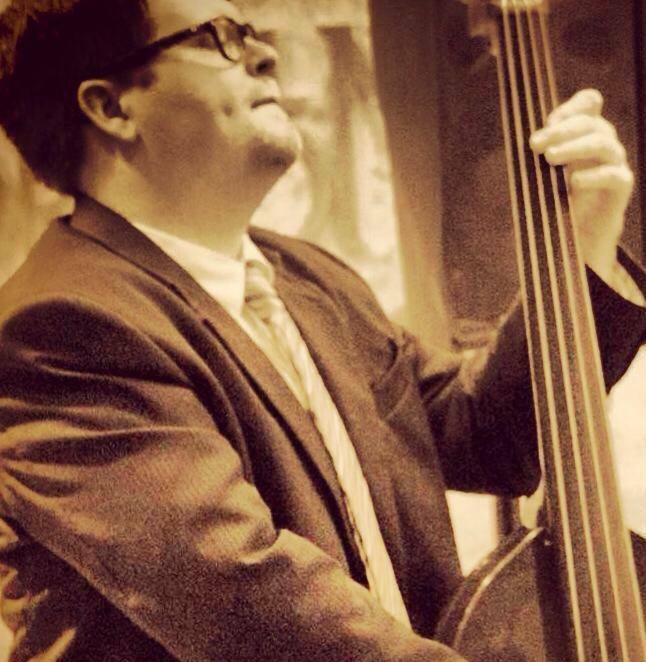 At one point we added the late bassist John Rigney and worked as The Midtown Trio. When my husband, Shelby Eicher, was home from his gig with Roy Clark we’d add him and make it a quartet. 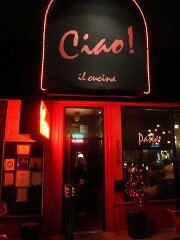 We worked a lot, but no gig lasts forever.” One of the duo’s favorite venues was the Primo Room at the lamented Ciao which closed in 2012. “We’ve seen a lot of clubs come and go. It’s hard to believe we’ve been doing this together thirty years. 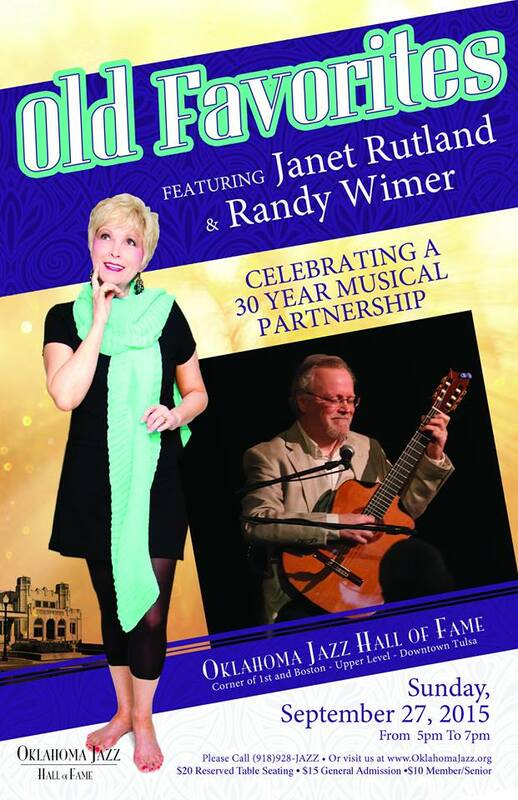 And,” she added, “the music just gets better.” Rutland and Wimer will celebrate their musical journey at the Oklahoma Jazz Hall of Fame this Sunday. As I laid in bed last night, just after midnight, I realized how historic, fun, and impactful the day had been. As a jazz fan and professional in the music business you experience some special moments, an epic show, the big recording deal, landing a big name client, but few events rival 185 countries setting aside differences, joining forces and celebrating together like the events of yesterday! Jazz did that, that’s right JAZZ! Note: There was an event held in all 50 states in the US! Only music has the ability to do this, it overcomes cultural and language barriers, socioeconomic differences and allow people to come together in harmony like nothing else and jazz is leading the way. We have put together a slide show of some of the event posters and people involved in the events of yesterday as well as a link to watch the incredible concert that took place in Paris. As you go about your day, remember when you have those moments of “I need to get away” grab your CD, Laptop/tablet, or smartphone and let music, especially Jazz, transport you to a faraway land, be your time machine and take you back to a special moment, let it soothe, move,and refresh you. Let it rekindle and invigorate your passion, and most of all most of all let it encourage you to share your love for music, jazz in particular, with others. 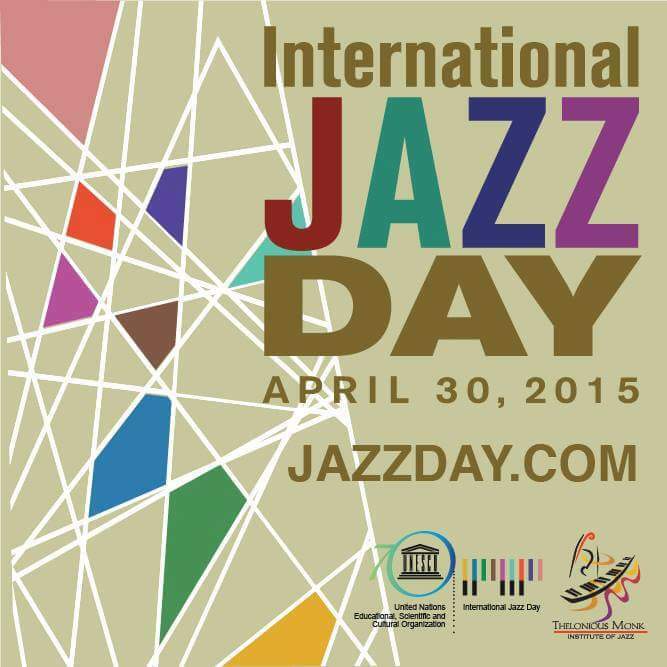 To borrow a saying from someone very special to me…Stay Jazzy! It’s been a little over a month since Nathan Eicher accompanied Oklahoma Jazz Hall of Fame drummer Washington Rucker in a Jazz Depot concert. 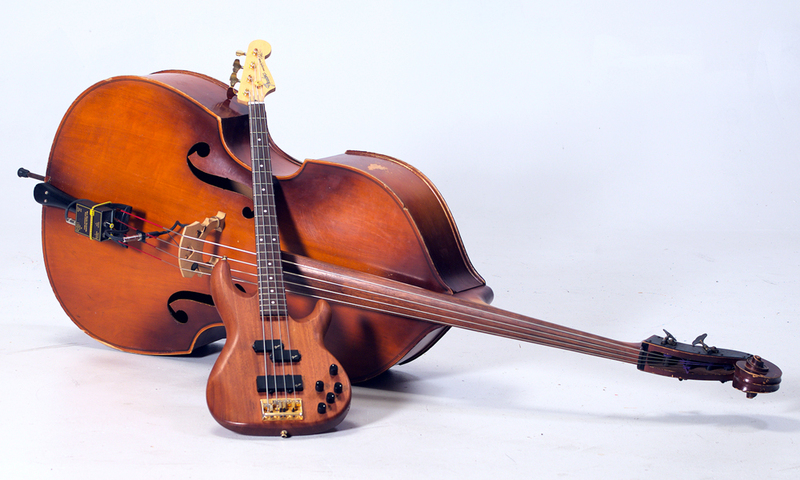 But it’s clear that the experience, and Rucker himself, continue to impress the young bassist. “The guy was amazing – just so much experience,” says Eicher. “I could see, given his experience, where it would have been frustrating to play with someone like me, because I don’thave the experience. I haven’t seen all the situations, musically, that he’s seen. So things I might be doing that are maybe new, that I’m doing for the first time, are things he’s probably heard guys do before. Anything I could throw at him, he’s heard. To that end, the band Eicher’s bringing to the Depot Sunday will not only feature Depot regular Tim Shadley on piano, but a couple of high school musicians: bassist Byron Crenshaw and drummer Jonathan Haywood. 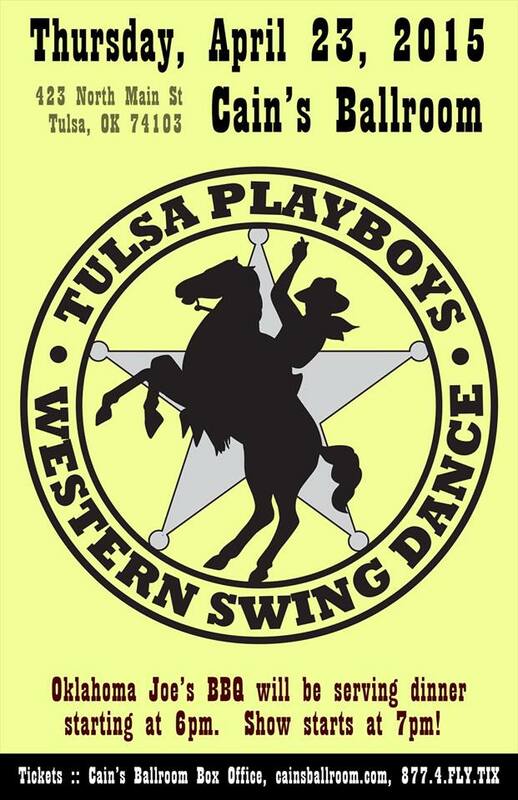 Crenshaw has been playing at the Tuesday evening Depot Jams, while Haywood is the drummer for the Tulsa Jam’bassadors, the award-winning all-city jazz group that’s a project of the Oklahoma Jazz Hall of Fame. A combo made up of Jam’bassadors will also be on the bill Sunday. In addition to his experience with Rucker, growing up in a musical family – his mother is the well-known vocalist Janet Rutland, his father the noted multi-instrumentalist Shelby Eicher – also contributed to his yen to work with youthful players. Sunday, two of those younger kids, along with Shadley and Eicher, will be performing in a quartet that’ll look s a bit unusual. Added to the standard rhythm section of piano, bass, and drums will be a second bass, played by Eicher as a lead instrument, using a bow. 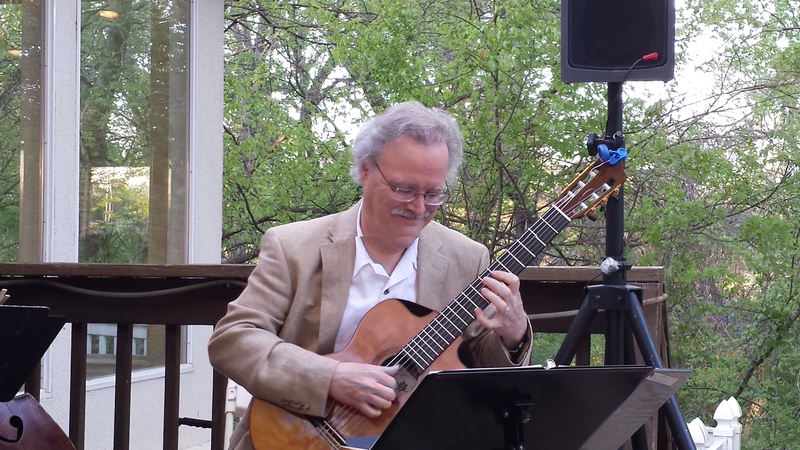 He adds that the groups he’s in, including the Tulsa-based string-jazz quartet Mischievous Swing and the trio that works regularly at Oklahoma City’s Hefner Grill, give him plenty of chances to experiment with bass solos. 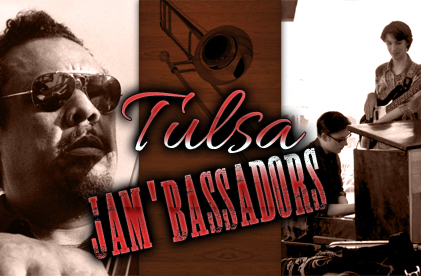 The Bass Summit with the Nathan Eicher Quartet and the Tulsa Jam’bassadors combo is set to begin at 5 p.m. Sunday, March 30, at the Oklahoma Jazz Hall of Fame, located in downtown Tulsa’s Jazz Depot, 111 E. First St. Tickets can be purchased at the Depot, from www.myticketoffice.com, or by calling Bettie Downing at 918-281-8609. General admission is $15, reserved table seating $20. Seniors and Jazz Hall members are admitted for $10, and high school and junior high students for $5. Refreshments will be available for purchase. 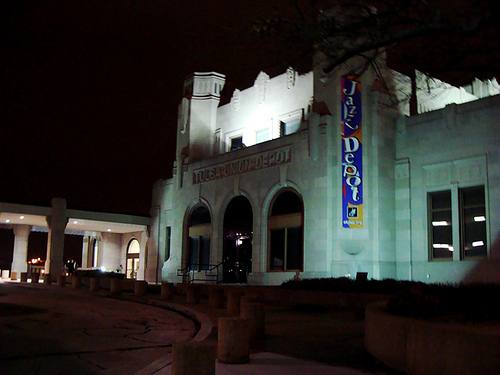 The show is a part of the Jazz Hall’s 2014 Spring Concert Series. 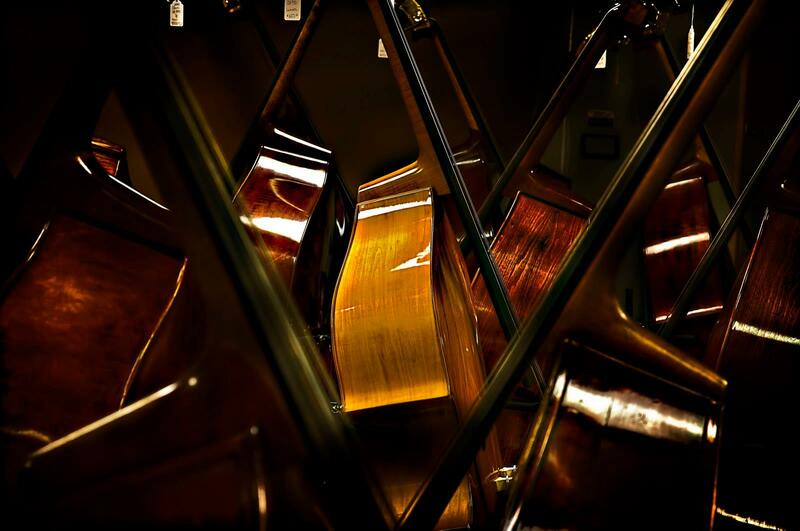 The Oklahoma Jazz Hall of Fame is a 501(c)(3) non-profit cultural and educational organization, with a mission to inspire creativity and improve the quality of life for all Oklahomansthrough preservation, education, and performance of jazz, our uniquely American art form. Janet Rutland, a fixture in the Tulsa music scene for more than 20 years, has been, and continues to be, a featured artist in the Oklahoma Jazz Hall of Fame concert series. Janet has performed the lead in The American Theatre Company’s Always . . Patsy Cline since 1996 as well as numerous other stage roles. Her popular cabaret shows have become a mainstay in the SummerStage Festival at the Tulsa Performing Arts Center. She was also the lead performer and narrator in “What’ll I Do? A Celebration of the Life and Music of Irving Berlin” for this year’s SummerStage, where its two performances quickly sold out. Janet does vintage jazz, pop and country standards and she is always a fan favorite whenever and wherever she performs.